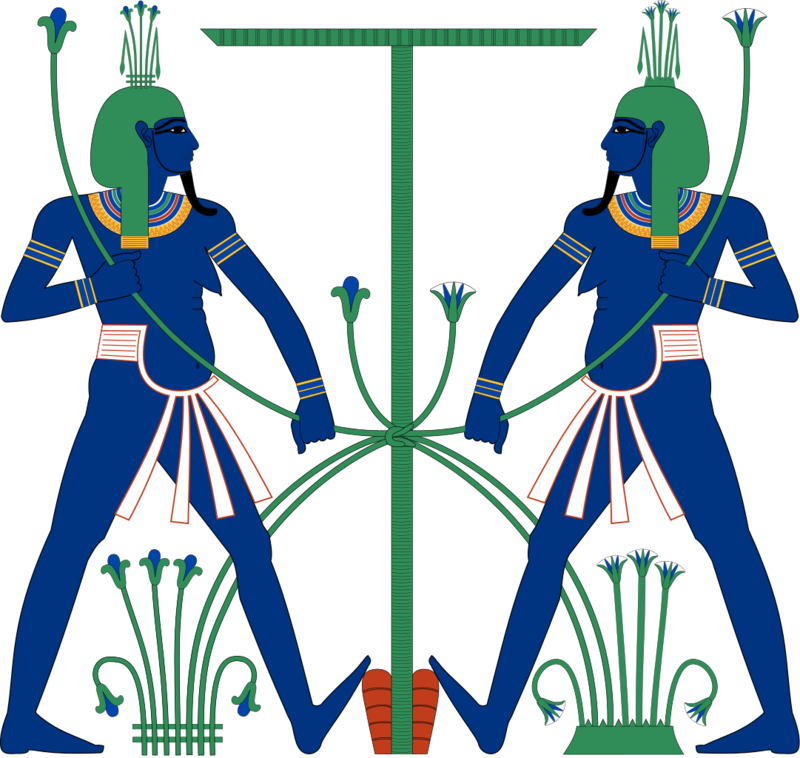 Aquarius | RAW GODDESS, INC.
Posted on February 15, 2018 by RawGoddessInc. New Moons are also known as Black Moons or the Dark Moon phase. Every month, the Sun and Moon are in the same space conjunct. Therefore, no light is reflected until they start to move away from each other and then the crescent begins to grow. *Solar Eclipses are New Moons with tremendous power! This is a time of great spiritual renewal and transformation. During solar eclipses we begin something new! Right now we should be making promises to ourselves about the future. A lot of us will commit to change and mature, taking on greater challenges and adventures.The Sun and the Moon will both be in the constellation of Capricorn for this New Moon alignment. Check your Google sky map apps. This Capricorn new moon cycle will whip us all into shape as we are called to work with our Ancestors. Capricorn represents our karmic lineages and the determination to rise above them. Hard work and preparation is Capricorn’s objective. Life is definitely preparing us through major karmic cleansing right now! Historic events and important markers in periods of time will be completing themselves through these transits. Our ideas about widespread global slavery and these defective monetary systems will see many major revelations and transformations. Work on rebranding your public image and upgrading your systems. This is not a new moon eclipse you can choose to shy away from. Attitudes about the devil and evil will also need to be reexamined by our collective consciousness for this Capricorn new moon cycle. Face your fears slowly but surely. We are now officially in the magical time between winter and spring! The Chinese New Year celebrations have begun and a month from now, spring will be at our doorstep. Many cultures celebrate this transitional time as the zone of the New Year and prepare for the annual reawakening of Mother Nature. This is the new moon before everything comes alive. It’s time to be more useful and practical with your higher calling. This new moon, take what you have learned during the winter months. Apply it to long term goals and improving your self worth. Look for a new way to merge core values with your wildest dreams. Always use new moons for planting seeds and developing ideas that are dear to your heart. 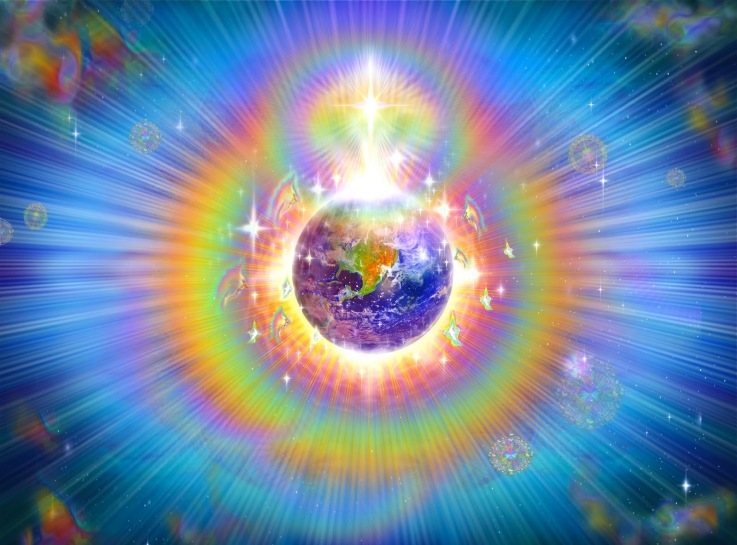 The collective shift in consciousness will continue as you work on yourself from within. But Capricorn can be a scary place of sacrifice and seclusion. Capricorn represents toil, hardships, sadness, death, depression, and confinement. Saturn stuff. Capricorn also represents determination, triumph over tragedy, rebuilding after a storm, solid foundation, grounding and sexual earth magic! I’m pointing out some of the up and coming themes of Capricorn to prepare us for the ultra-realistic view Capricorn tends to administer. Capricorn is a complex energy. On the inside there is torment and suppression. Drive and determination is how Capricorn gets through it! Remember to get lots of water in daily and make sure to use spiritual bath therapy. Capricorn energy can get very stuck emotionally. Saving money and learning how to implement better record keeping skills will be mandatory for the next few weeks. Pay back all debts and come up with some plans or negotiations if you can’t. Make a way. Meditation will allow us to deal with the money stressing of Capricorn and so will music. This is also Capricorn’s domain. This moon cycle will emphasize music as a healing technique. I’ve been doing 13 sign astrology for quite some time now. It’s always great to see people take more interest in learning real astronomy astrology, which includes the 13th constellation, that is on the ecliptic. Ophiuchus. The 13th sign is most definitely here to help astrology remember its roots and reintegrate nature back into the equation. I also do Dream Interpretation Readings and combine other techniques in my 13 Sign Astrology line of work. *Thanks to all the people who read, share, and support my work! Happy New Moon Solar Eclipse! This new moon doorway will be open for 2 weeks, till the next full moon. But the effects of an Eclipse lasts for at least 6 months! If you would like to learn more about this alignment in your 13 Sign Birth Chart and take a 13 Sign Astrology Class with me, fill out the contact form below. *Blessings & Happy New Moon Solar Eclipse! Posted on February 25, 2017 by RawGoddessInc. And it’s also a Solar Eclipse too!! New Moons are also known as Black Moons. Every new moon, the Sun and Moon are in the same space, conjunct. Therefore, no light is reflected until they start to move away from each other, and the crescent begins to grow. Solar Eclipses are new moons with tremendous power. This is a time of great spiritual renewal and transformation. During this time we will begin something new. New Moon Eclipses are major life changers. The Sun and Moon are BOTH in Aquarius today. Check your Google sky maps. I know all the mainstream astrology articles are saying Pisces, but western mainstream astrology is not factual. It is not star based and does not reflect real star placements. 13 sign astrology has been my specialty for years and I am forever changed knowing these distinctions. Aquarius is a mental air sign with water emotional abilities. Steer your mind and your emotions will follow. Cultivate your unique spiritual gifts and share them with the group. Aquarius is the sign of the unique individual and the social activist. Learn how best to balance your alone time and time with the community. It’s time for a change. Aquarius is the sign of experimentation and invention. Always remember you create your reality. If there is something you wish to improve, now is the time. Aquarius teaches us that using intuition, knowledge and metaphysical law we bring our inner world to life. Everything is energy, vibrations, harmonics, light and sound first. 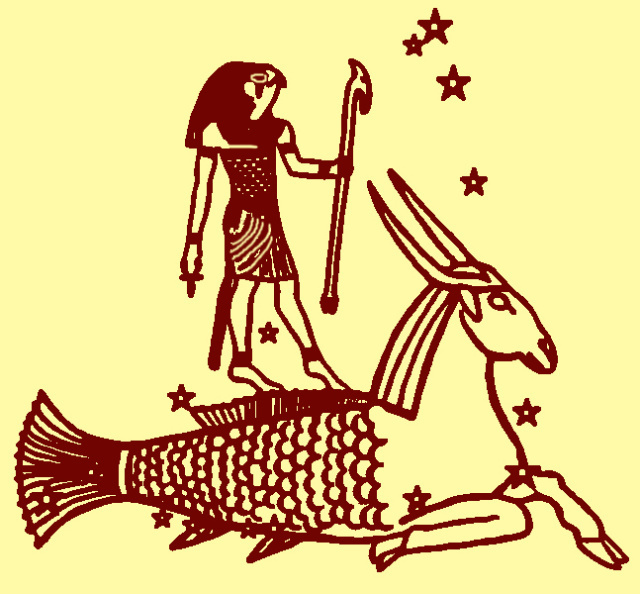 Aquarius also represents the ancestors and the origins of humans as light beings or aliens. The Annunaki. Don’t be afraid to expand your awareness. Pour libations and talk to your spirit guides. This is also a great time to do a series of spiritual baths and fasts for better circulation. This is the new moon highlighting our metaphysical skills! Astrology, reiki, lucid dreaming, yoga and all forms of healing are on the rise! Network to find the spiritual enlightenment you wish to seek. Celebrate your unique abilities and be thankful for your community as a whole. Now is a good time to upgrade your survival skills, gadgets and equipment. Also it’s always a good idea to stock up on water. Like the lotus flower, be in the world but not of it. *This New Moon Eclipse in Aquarius cycle will be in effect for the next 2 weeks until the Full Moon. Make sure to pour some libations and program your drinking water. Till next time, Happy New Moon Solar Eclipse! If you would like to learn more about this alignment in your personalized 13 Sign Birth Chart and take a private 13 Sign Astrology Class with me, fill out the contact form below. Posted on March 8, 2016 by RawGoddessInc. Posted on February 18, 2015 by RawGoddessInc. And it’s also a Supermoon too!! Supermoons are new and full moon alignments that happen extremely close to the earth. Because of this, their energetic effects will be the strongest of the year! You won’t be able to see this super new moon. New Moons are also known as Black Moons. Every new moon, the Sun and Moon are in the same space, conjunct. Therefore, no light is reflected until they start to move away from each other, and the crescent begins to grow. The Sun and Moon are just moving into the 4th degree of Aquarius today. Check your sky maps. I know all the mainstream astrology articles are saying Aquarius/Pisces, but western mainstream astrology is not factual. It is not star based and does not reflect real star placements. 13 sign astrology has been my specialty for years and I am forever changed by knowing these distinctions. We are now officially in the magical time between winter and spring. Tomorrow the Chinese New Year celebrations begin and a month from now, spring will be on our doorstep. Many cultures celebrate this transitional time as the zone of the New Year and prepare to reawaken with nature. This is the new moon before everything comes alive. 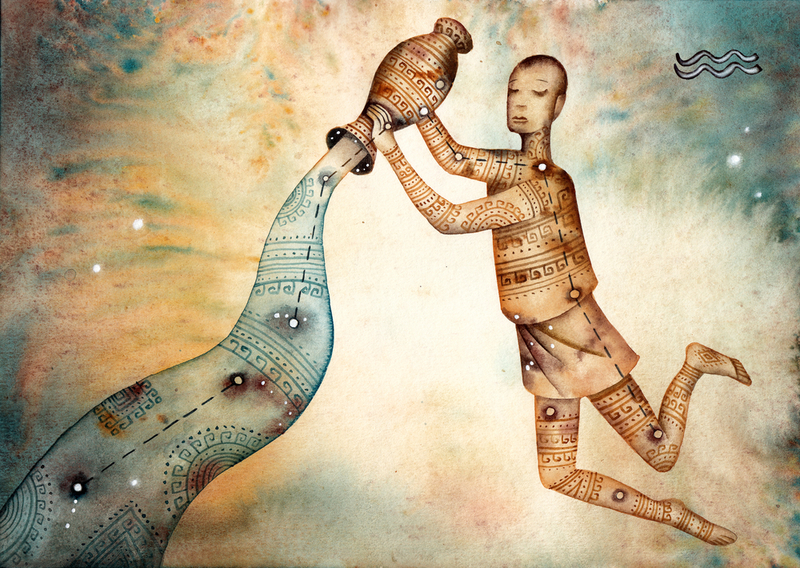 Aquarius, the electric water bearer, pours into humanity, the revelations that are needed at this time. We have to tune into our higher calling with Aquarius. Fresh off the heels of the Capricorn Mercury retrograde, the shadow is still lingering, showing us how to make more money with that higher calling. Or at least how to be more useful and practical with it. This new moon, take what you have learned during the Capricorn Mercury retrograde in relation to self-worth and improving groundedness. Look for a new way to merge it with your higher calling. The Aquarius new moon will strengthen humanity, upheavals, innovations, technological advancements and inventiveness. Always use new moons for planting seeds and ideas that are dear to your heart. The collective shift in consciousness will continue. Studying astrology, moon cycles, crystals, herbs, and psychic/angelic (higher calling) communication will become more mainstream. People are tired of lower vibration subjects and activities. Aquarius is the highest level of the mental plane (Uranus). Where observation of the lower mind happens. For this reason, among others, Aquarius is the sign of the Alien Scientists. The Ancestors, their higher forms of technology and existence. Simultaneously Aquarius is the very old, Ancient and the new. Think back to the stories of Atlantis and Lemuria, Mu and Minoa. What’s happening to us now has already been done here before. Now it’s our turn to complete the cycle of evolutionary consciousness. Aquarius can help. Pisces can too but the sun won’t reach there for another 3 weeks. Sorry early western Pisces, you folks are sidereal sun in Aquarius. I love real Aquarians. My mom’s one. March 4th. She has a science degree in Chemistry and always encourages my astrology gifts. I’ve been doing 13 sign astrology for quite some time now. It’s always great to see more people take interest in learning astronomy astrology, which includes 13. The 13th sign is most definitely here to help astrology evolve along. Make sure to pour some libations and program your drinking water. Till next time, Happy Super-duper new moon. *This New Moon in Aquarius Cycle will be in effect for the next 2 weeks. If you would like to know more about this alignment and how it relates to your 13 sign birth chart please complete the form below, thank you.